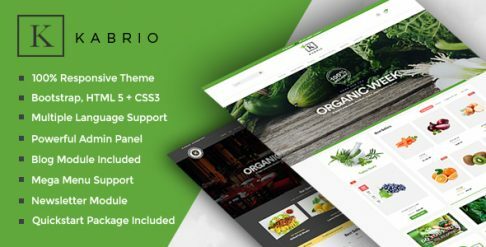 Are you looking for Design Studio Opencart templates & themes to get your website/store up and running? 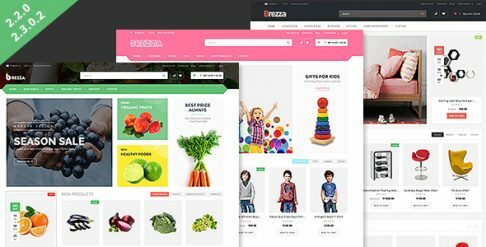 Take a minute to browse through our Design Studio templates & themes and find the right one for your Opencart store and make it your own. 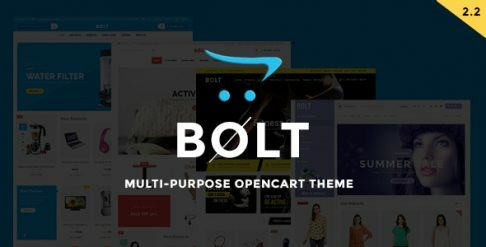 You can choose from a range of different Design Studio Opencart themes and go live with them by following the installation manual. 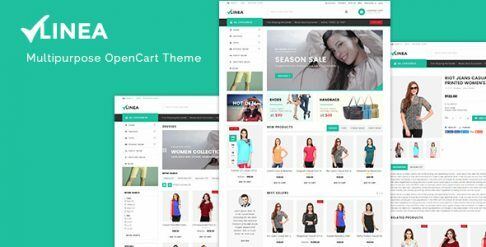 We can also help you with installation and configuration of these Design Studio Opencart themes via our expert support team. All our themes are easy to use and administer - you can update and manage your products & pricing effortlessly and track your sales & shipping in one place.